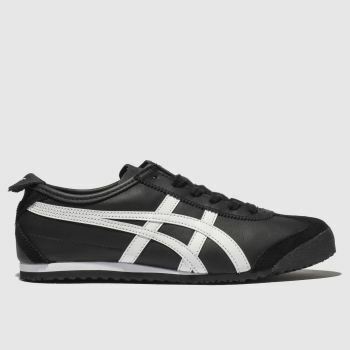 Men’s Onitsuka Tiger Trainers are the brand of choice when it comes to retro inspired footwear. 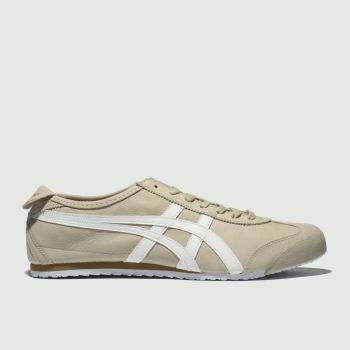 The history began with the establishment of Onitsuka Co Ltd. in Japan in 1949. 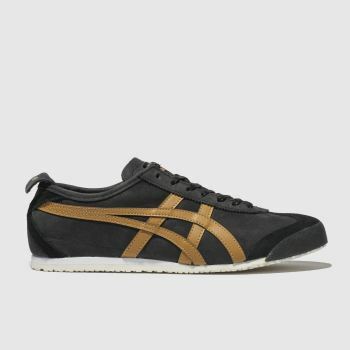 When people recovered from the war and began to appreciate sport, Onitsuka Tiger shoes were on their feet. 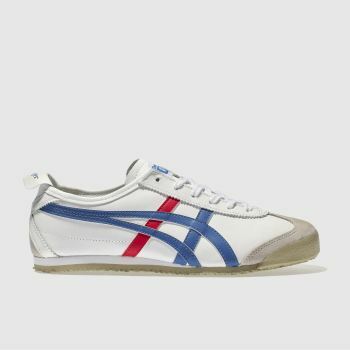 Today the brand enjoys continued success with its unique trainers with awesome retro inspired styles such as the Mexico '66. 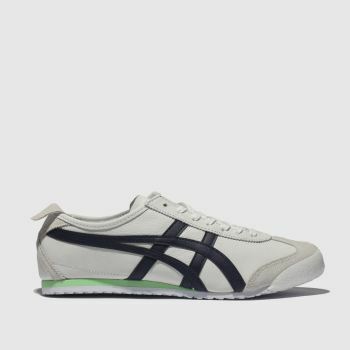 Order before 10pm* for Next Day UK Delivery.